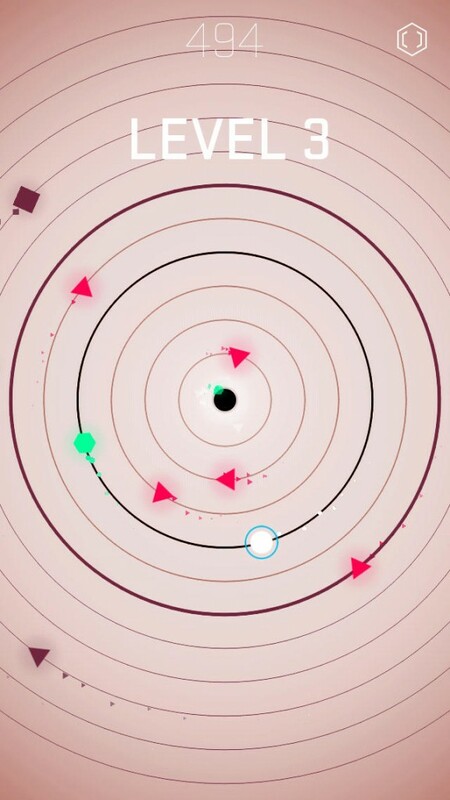 Orbitum ($0.99) by Happymagenta is a fast-paced twitch reflex game that will leave your head spinning. 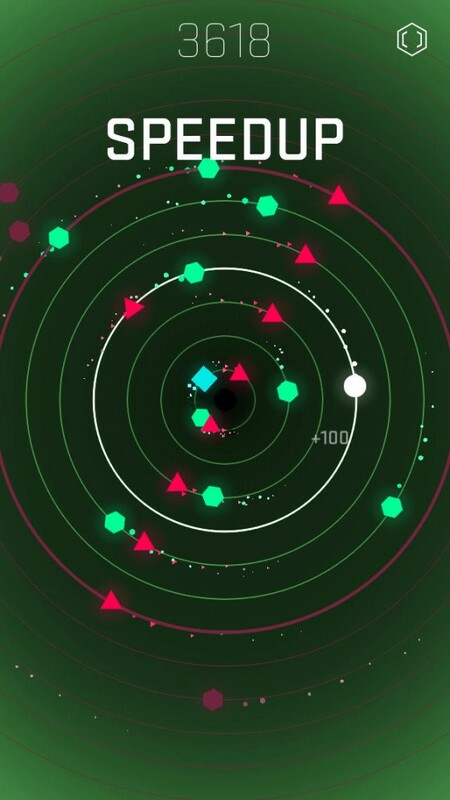 If you enjoyed other games of the genre, such as Radial Runner, dEXTRIS, and Pivvot, then you’re going to love getting your hands on Orbitum. It always seems like there’s a new twitch reflex game coming out every week, or every other week, doesn’t it? But there’s a good reason for that — these games are simple, challenging, and pretty addictive for a while, at least until the next one comes along. 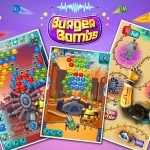 There have been waves of reflex games that have come out so far this year, and still, I can’t get enough of them. So when I heard about Orbitum, I was excited to check it out — and it’s left my head spinning, but in a good way. 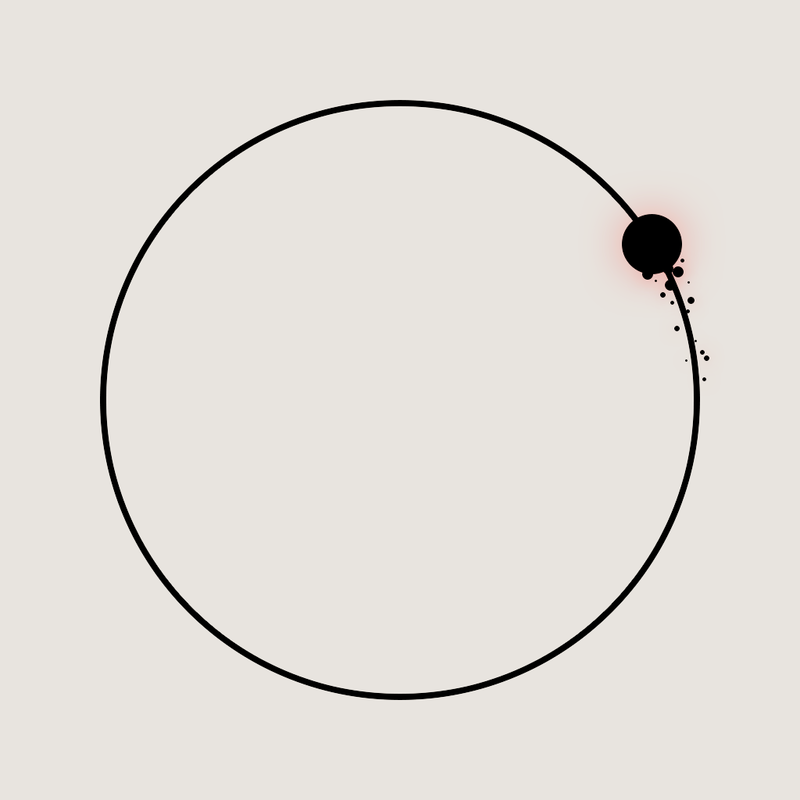 The visuals in Orbitum are minimalistic, yet very elegant. Everything is rather flat, making it perfect on iOS 7. 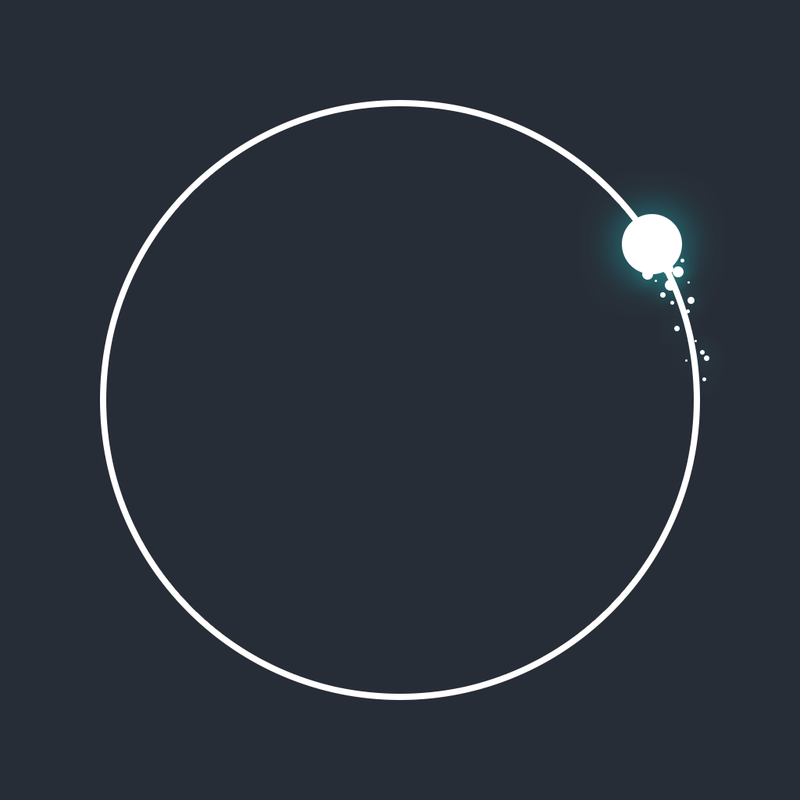 Even though the game basically consists of very basic, geometric shapes, it’s still incredibly soothing to look at, especially on your Retina screen. The background colors will vary, from navy blue to blood red to a creamy off-white, making the shapes on the circles pop out even more at you. Animations are very smooth and fluid in the game, which is great, considering the fact that everything will be spinning around rapidly. The soundtrack is delightful as well, featuring ambient tunes that may help you concentrate, and the sounds are quite fun. 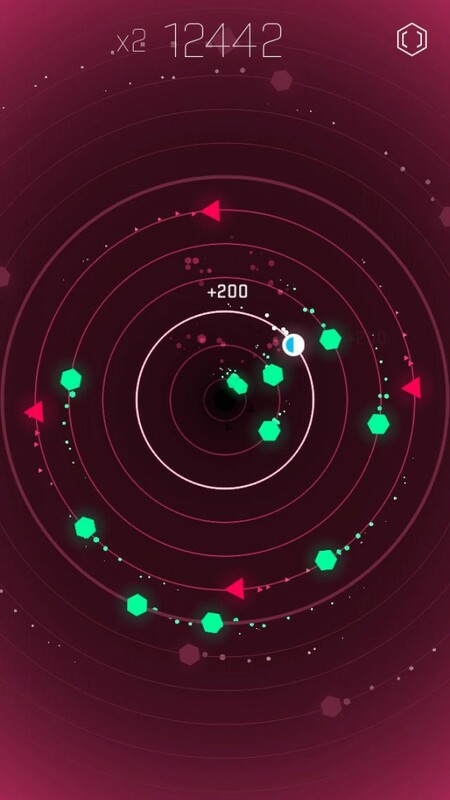 Orbitum only has one game mode, but that’s all you really need, because you’ll have a hard time putting it down as you try and beat your high score. 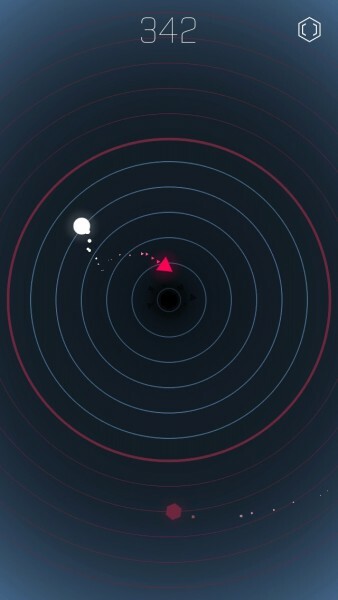 In Orbitum, there’s a black hole in the center of the screen, and you’re a white circle trying to escape its pull. There are orbiting rings that are around the black hole, but they are being pulled in to the abyss. 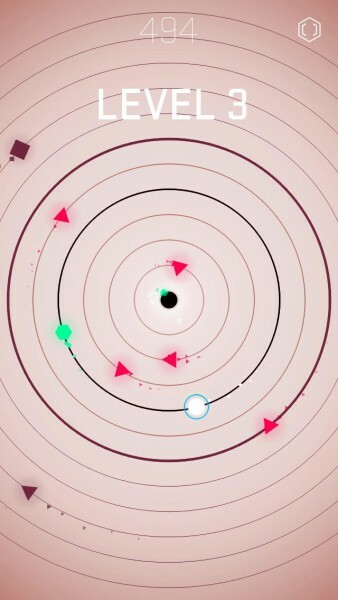 Your job is to help the white circle survive as long as it can before it gets sucked in or runs into a red triangle, while collecting the green orbs for more points and blue shields for survivability. 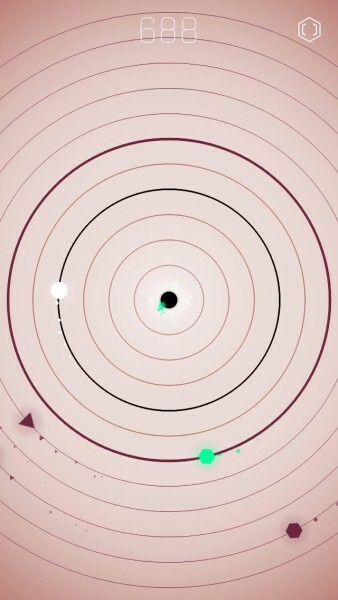 Controls in Orbitum are very easy, and the game can even be played with one hand if you wish. You start out near the center ring, but the hole is sucking in everything around it. 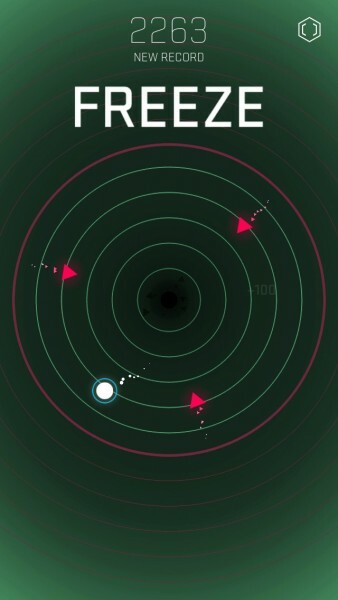 You’ll want to jump to the outer rings, which is done by a tap as you orbit the black hole. If you get too close to the center, you get pulled in and the game ends. As you jump from ring to ring, you’ll want to collect the green orbs for an extra 100 points each, and make sure to get the blue shields so you can take a hit from the red triangles without dying. Otherwise, if you run into the red, then you crash into oblivion. As you survive, you will advance to the next “level,” which basically means that the speed increases and there will be more orbs and triangles to collect and avoid. 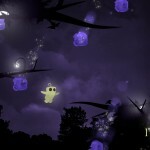 It also adds a twist to the gameplay, such as reversing your direction or even giving you a hyper jump. The longer you survive, the faster things get, so be careful of dizziness while making use of your fast reflexes. You get a points for remaining alive, but for extra bonuses, just get those green circles. 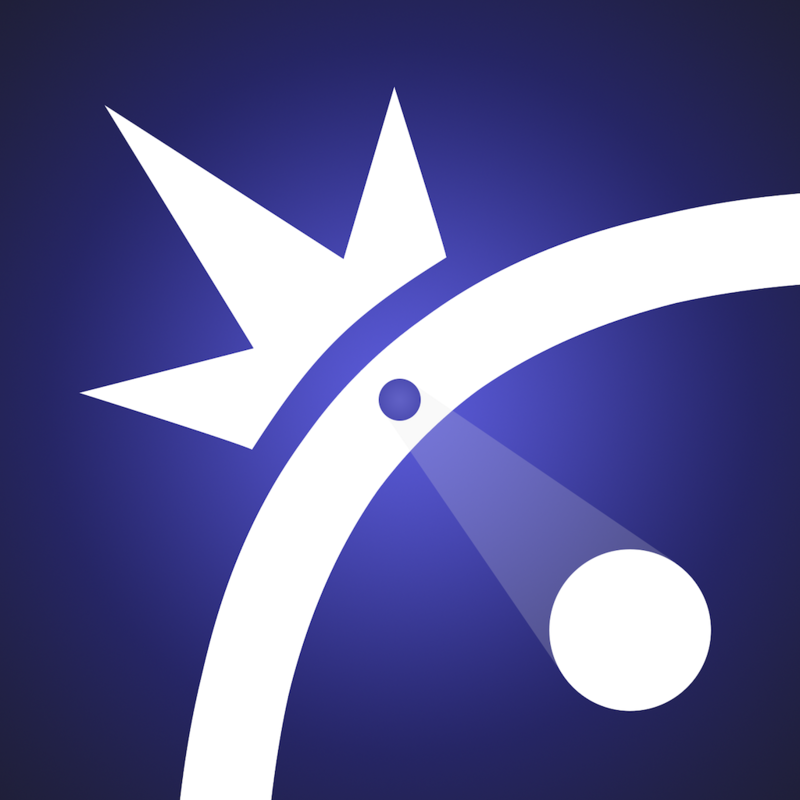 Twitch reflex games are always great for competing with your friends, so it’s not surprising that Orbitum features Game Center support for leaderboards. There are no achievements, though. 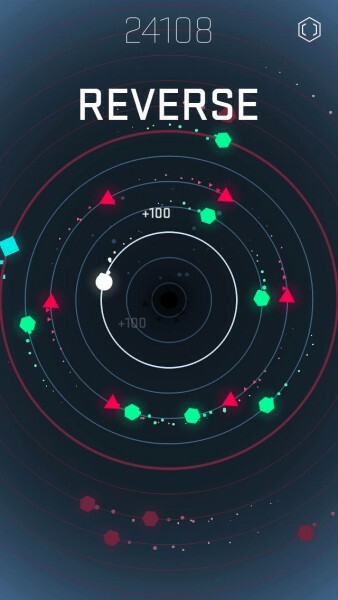 I’m really enjoying Orbitum so far, as it’s the perfect little game to pick up and play when you have a spare moment. The visuals are simple but lovely, the music is captivating, and the gameplay is straightforward, challenging, and addictive, as you’d expect from a game of this nature. The only thing I would like to see in the future are different game modes, or at least a harder difficulty. 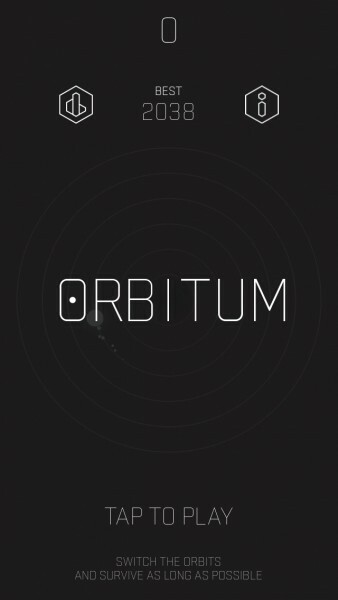 If you’re looking for a new twitch reflex game to check out over the long weekend, I highly recommend picking up Orbitum. 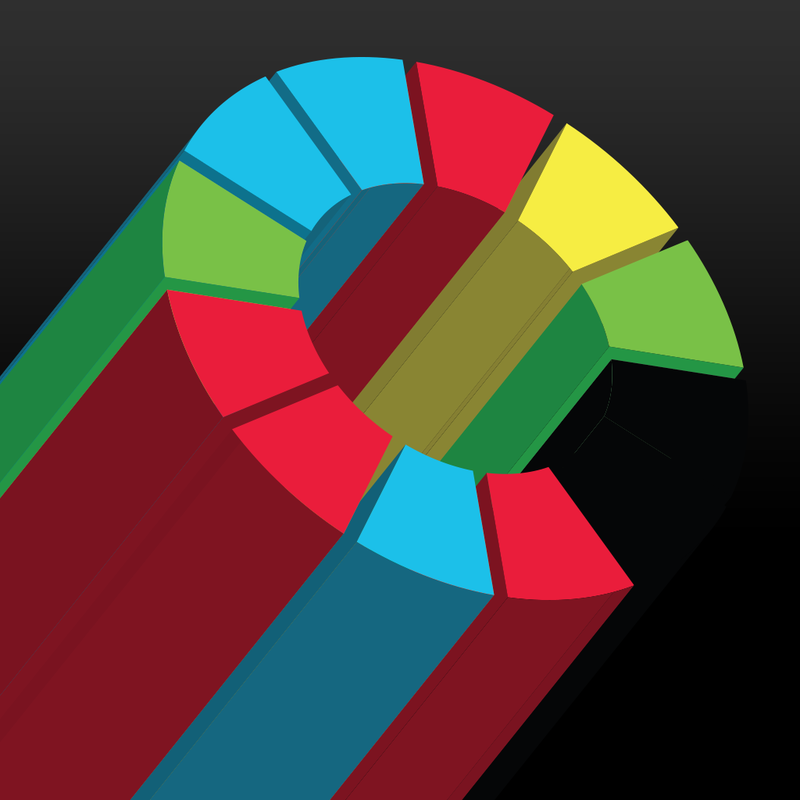 You can get it on the App Store as a universal download for $0.99. 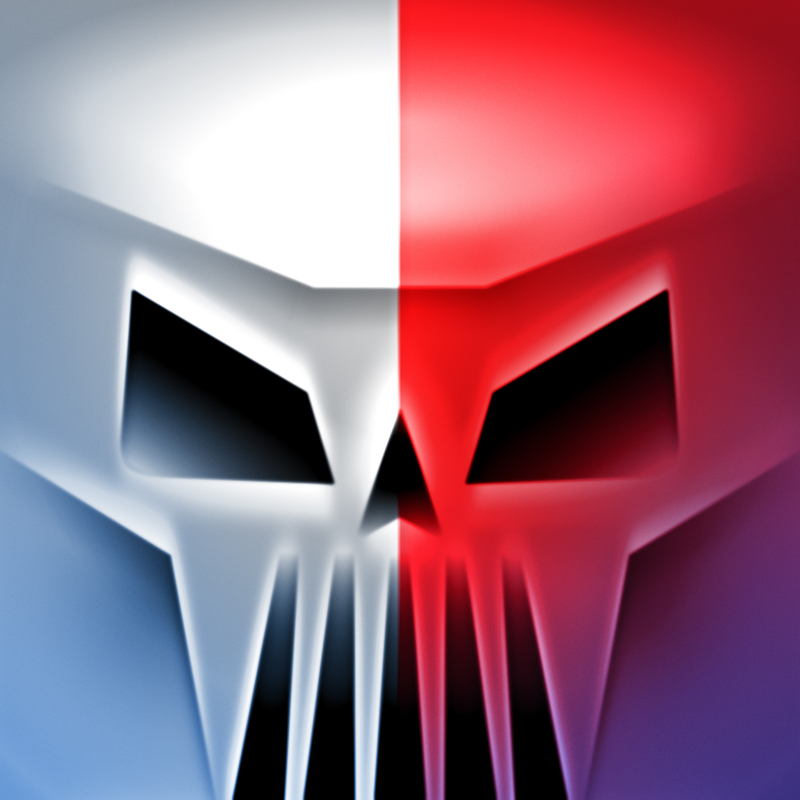 There’s also a Lite version if you want to try the game for free. May Luck Rane Down Upon You With A Chance To Win!